Today you will be transferred to Srinagar airport to take a flight to Chennai. for your onward journey. 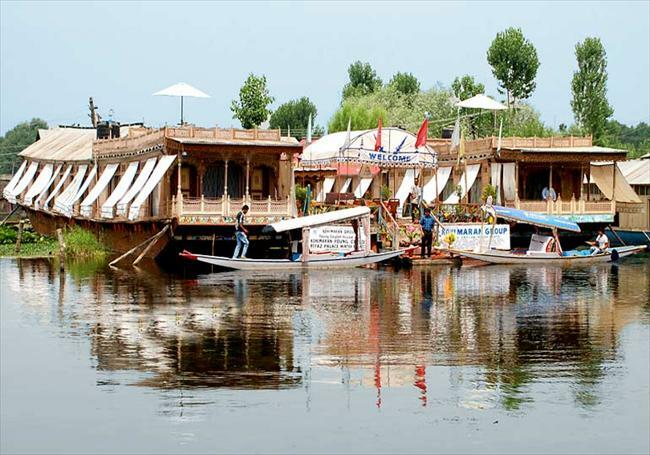 * Flight Tickets, Chennai to Srinagar & Srinagar to Chennai in economy class.